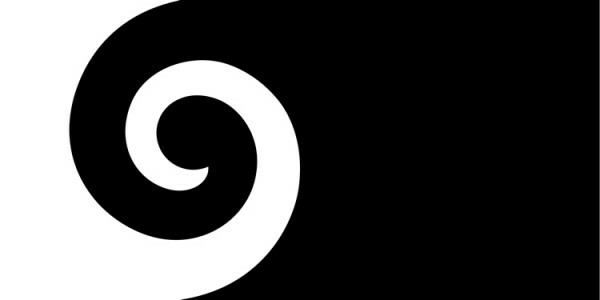 Back in November and December 2015, New Zealand citizens and permanent residents ranked five new designs for the country’s flag. 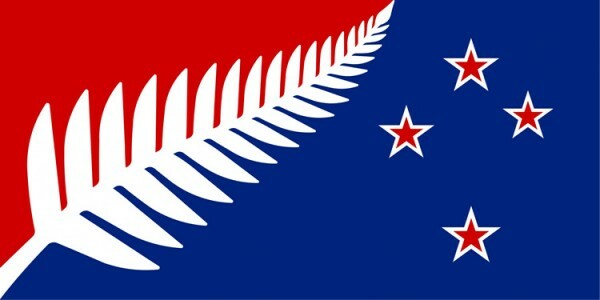 The question “If the New Zealand flag changes, which flag would you prefer?” was asked between November 20 and December 11. 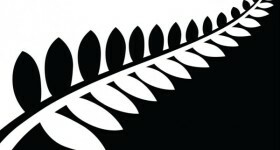 The black, white, and blue ‘silver fern’ flag (option number four as shown above) was the winner, as the most popular flag from the rankings. 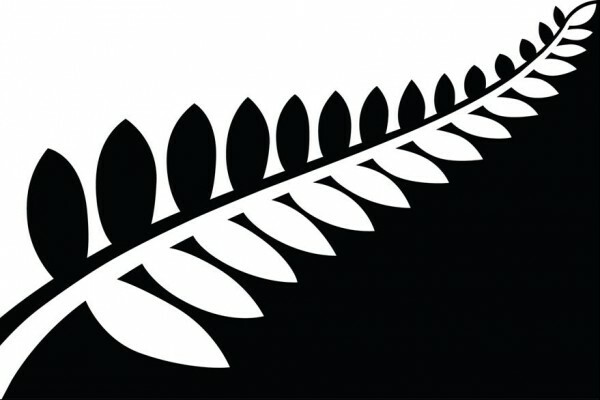 This month, there will be a second referendum to determine if people want to adopt the ‘silver fern’ or would prefer to keep the old flag. Voting is now open (March 3-24) so we have a few weeks to wait before we will find out what the people decide. The Telegraph have kindly compiled a list of their best and worst entries, which is great for a giggle. 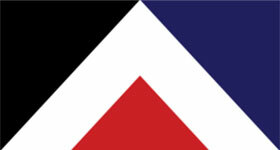 The Southern Cross appears on both the Australian flag, current New Zealand flag, and two out of the five new designs. 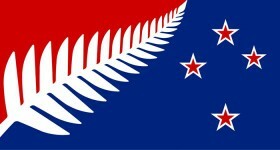 But it’s pretty easy to spot a major difference: there is an extra star on the Australian flag. So which flag is “correct”? 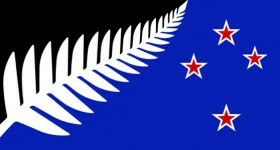 Should the Southern cross have the fifth star, or not? The constellation Crux includes the five stars… and many more. The brightest star in the constellation is Alpha Crucis, the “bottom” of the cross. It is actually a group of 3 stars, all orbiting around each other. They are 321 light years away from Earth. Stars are often named using Bayer Designation, such as Alpha Crucis. The Greek letter at the start generally lists the stars in order of brightness, and the second word refers to its constellation. Alpha Orionis, also known as Betelgeuse, spelled nothing like the way it is (usually) pronounced: “Beetle-Juice”. Yes, the inspiration for the Michael Keaton character in the 1988 film was this star. Beta Orionis, also known as Rigel. It is actually the brightest star in Orion, brighter even than Betelgeuse most of the time. Gamma Orionis, also known as Bellatrix. The character Bellatrix Lestrange from Harry Potter was named after this star (as were many members of the Black family including Sirius (Alpha Canis Majoris, the brightest star in the sky) and Regulus (Alpha Leonis). Of the 88 constellations, 12 of them correspond to the Zodiac. The sun’s path throughout the year traces a line through the sky, which (originally) passed through 12 constellations, the ones we associate with the Zodiac. The times of year the sun is within each constellation don’t correspond to the traditional zodiac for a variety of reasons. The constellations aren’t all the same width: the sun necessarily spends more in some than in others. Also, over time the Earth’s rotational axis wobbles (called precession) and hence everything has shifted a bit. And in 1930, the International Astronomical Union redefined constellation boundaries, and the ecliptic now passes through a thirteenth constellation: Ophiuchus, from the Greek “serpent bearer”. 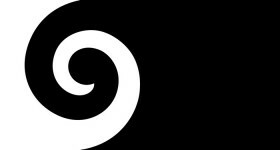 The photo of the (current) New Zealand flag is borrowed and edited with thanks from Tākuta under a Creative Commons licence.